This guide explains how to ROOT Redmi Note 7 using TWRP recovery, as you know the TWRP for Redmi Note 7 is already available. ROOTING AN ANDROID PHONE IS A RISKY TASK. MAKE SURE YOU READ THE DISCLAIMER. Rooting Redmi Note 7 MAY BRICK THE PHONE PERMANENTLY. MAKE SURE YOU READ THE ADVANTAGES AND DISADVANTAGES OF ANDROID ROOTING BEFORE ROOTING THE Redmi Note 7. This ROOTING guide for Redmi Note 7 uses TWRP recovery. 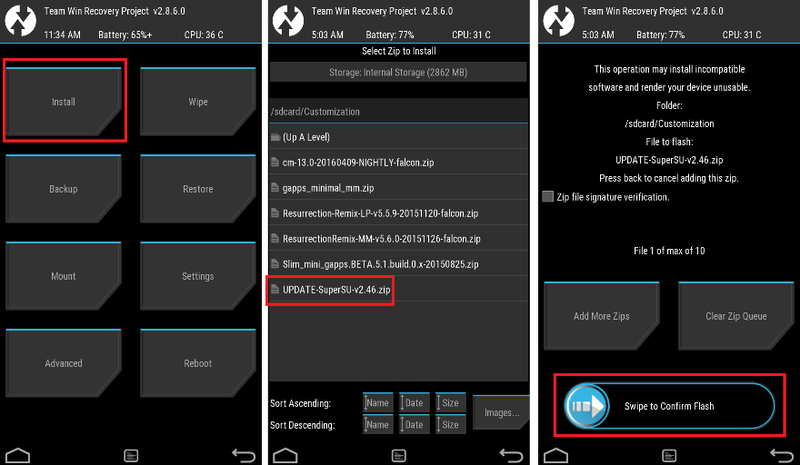 You must install the TWRP recovery on your phone to ROOT. Here is how to install TWRP on Redmi Note 7. After you install the TWRP, you can proceed to further steps to ROOT the Redmi Note 7. 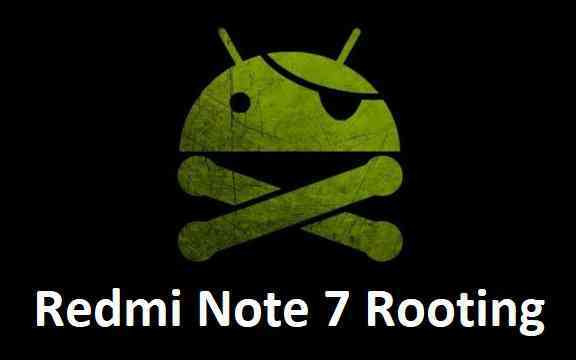 – Well, this is a very important aspect to enable ROOT for Redmi Note 7. The SuperSU zip file or the Magisk ROOT zip file is developed in a way to be installed via a TWRP recovery or other custom recovery. Stock recovery on Redmi Note 7 may not be able to install this SuperSU or Magisk ROOT zip file. The Redmi Note 7 will not be rooted just by installing the SuperSU APK file on your Android phone. Now restart the Redmi Note 7 to boot into TWRP recovery. Flash or install the SuperSU or Magisk zip file for Redmi Note 7, by Sliding the Swipe to Confirm Flash on TWRP screen. Then flash the no verity encrypt zip file. Profit!!! You should now have a Redmi Note 7 ROOT enabled phone. How to check if ROOT is enabled on Redmi Note 7 or NOT? If you face any problems on this guide ROOTING the Redmi Note 7 then, you can login and reply here. Either me or some other user on this forum will reply back to your query as soon as possible.